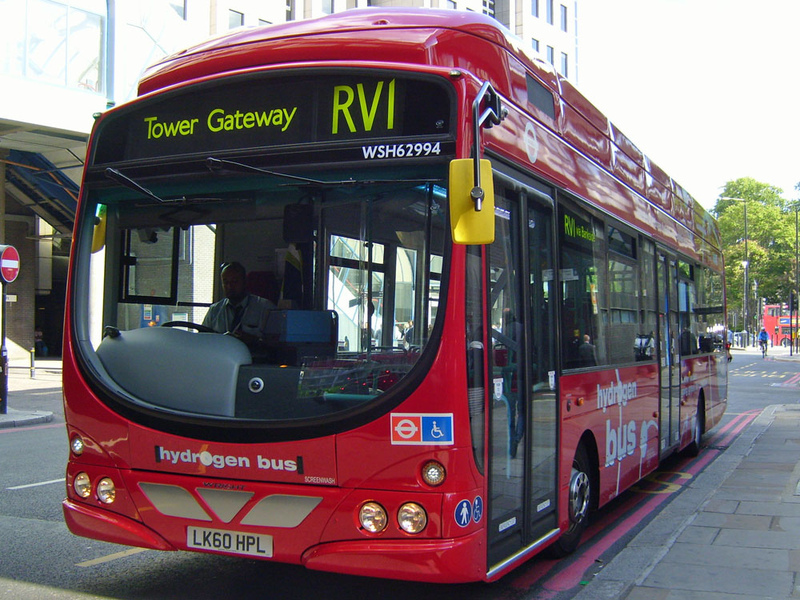 First London hydrogen fuel-cell bus on route RV1. 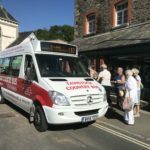 First Group today announced they are to sell all but one of their London bus depots. 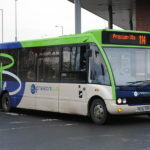 In a press release, First broke the news of the sale of five of its depots to Metroline, with a further three to Transit Systems Group. 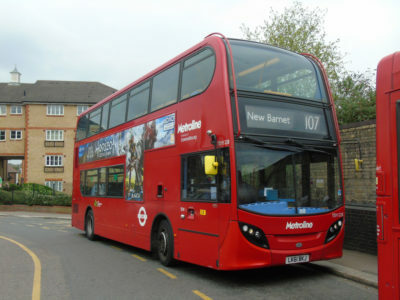 The future of its Dagenham depot is unclear. 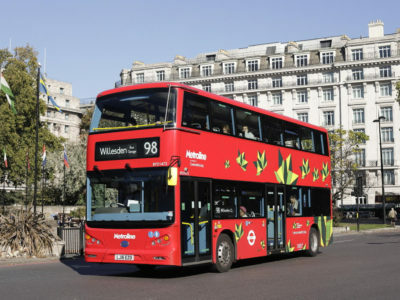 The move is reminiscent of Stagecoach’s London exit in 2006 when it sold its own London operations to Macquarie Bank for £264m. 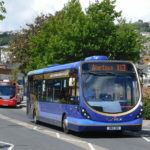 Stagecoach subsequently re-entered the London bus market in 2010, paying just a fraction of the price for which it sold the business for originally. 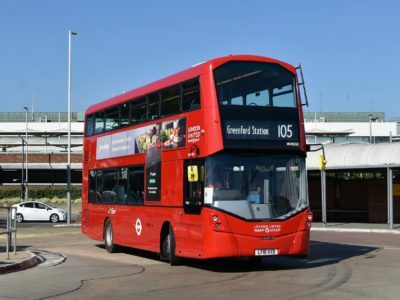 The sale of First’s London businesses is predicted to generate around £80m of income for the group. 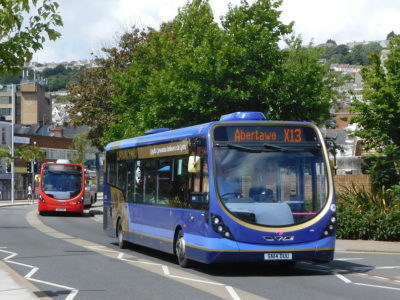 Image credit: buses7675! on Flickr.